OneDirectionPictures | Latest News 1D, Updates Pictures gallery: One Direction: Brand New Music Video "Best Song Ever" Watch Here! One Direction: Brand New Music Video "Best Song Ever" Watch Here! 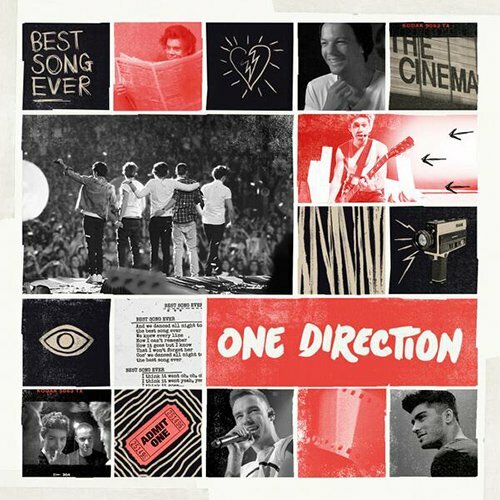 The One Direction boys Harry Styles, Louis Tomlinson, Liam Payne, Zayn Malik, and Niall Horan released on his brand new single “Best Song Ever” music video Watch Here!